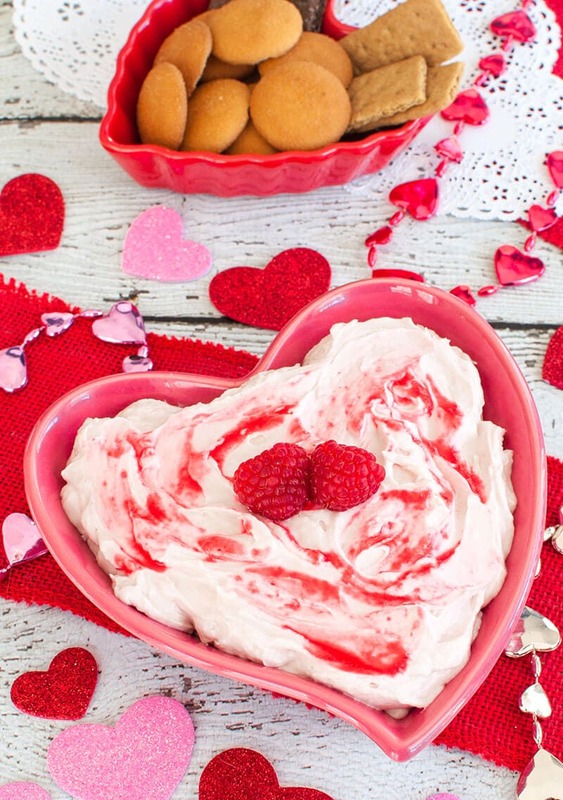 Speaking of hearts, do any of you decorate at for Valentine’s Day? I do a little bit and my Valentine’s stuff usually goes up once I take the Christmas stuff down. I feel like I need something to add some cheer as everything looks so bare when the Christmas decorations get put away, lol. 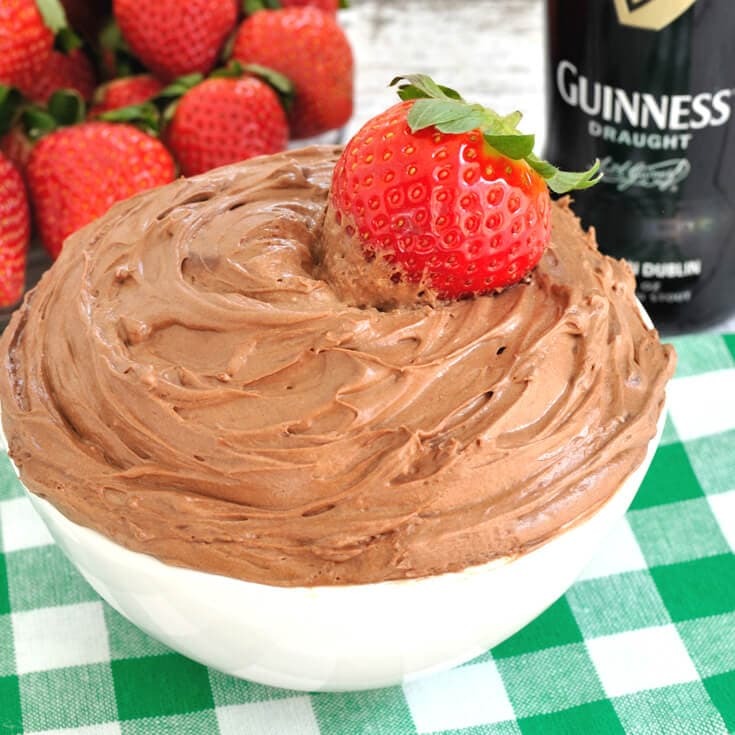 Ok, back to the food part of Valentine’s Day. 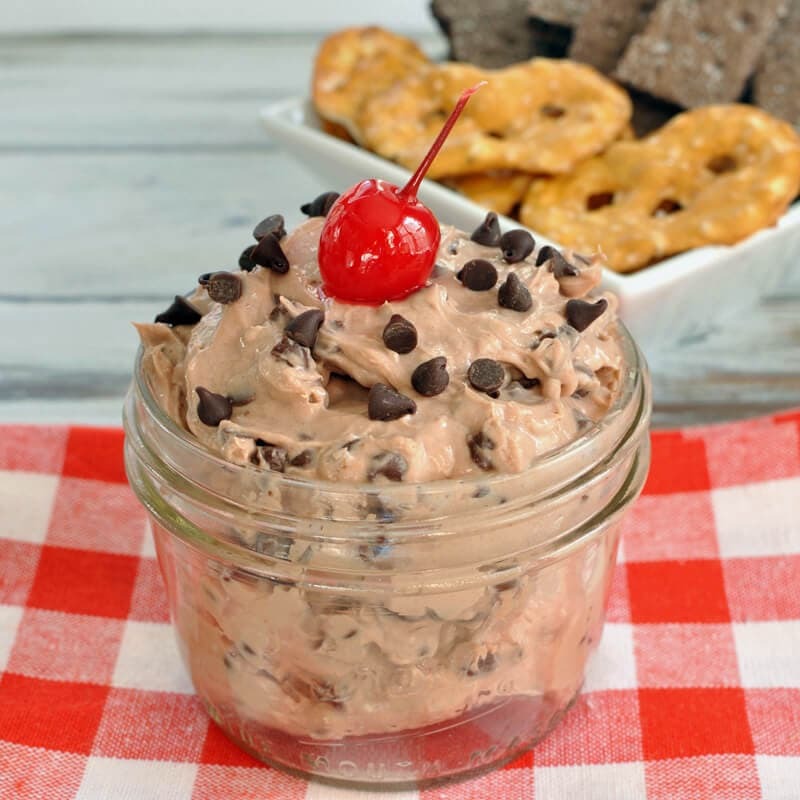 I wanted to create a sweet, cheesecake like dip for this year’s holiday and knew it had to incorporate chocolate. 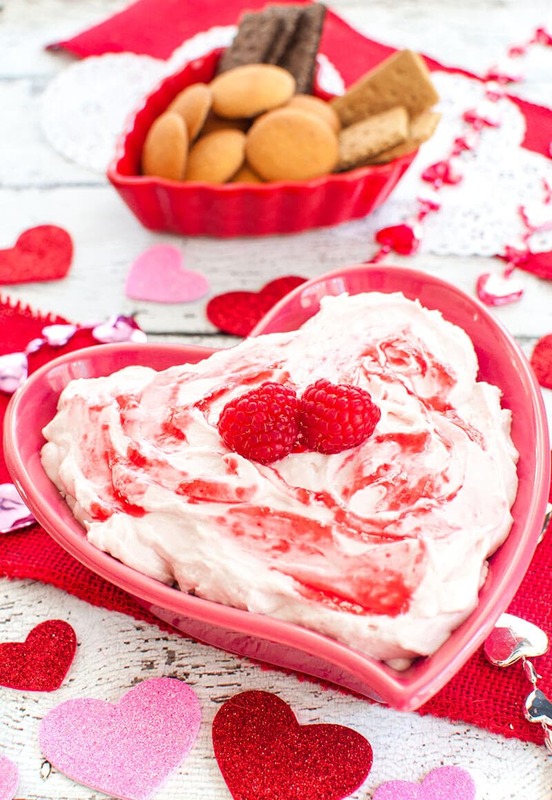 I used white chocolate for its smoothness and the raspberries add great flavor and color. 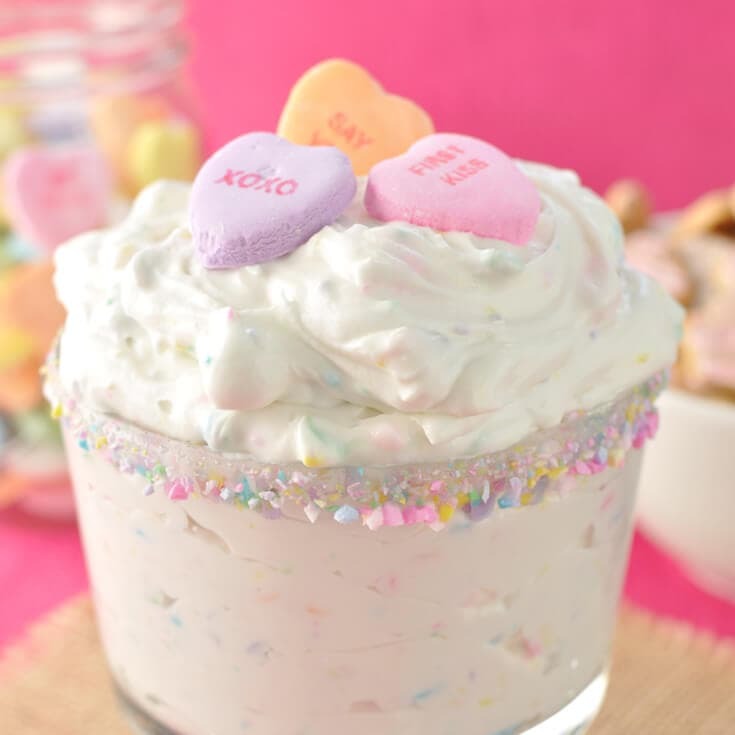 Easy dip recipe is perfect for a shower or Valentine's Day. 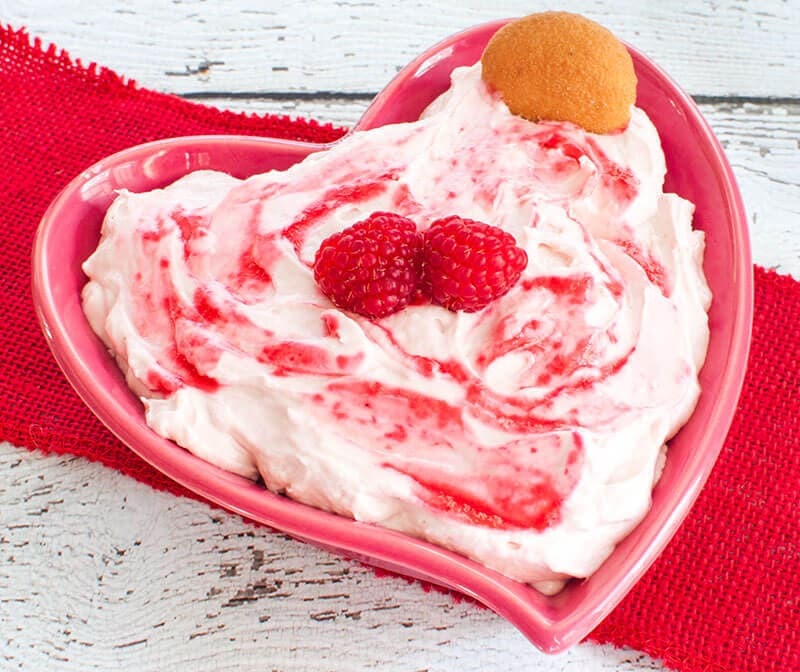 This white chocolate raspberry cheesecake dip makes a great dessert for a party. I use the double boiler method to melt white chocolate. 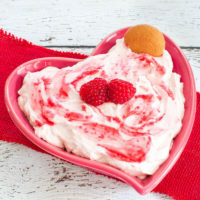 For more information on melting white chocolate, here is a good blog post .